14.1 This website is owned and operated by First Steps Day Nursery & Pre-School Ltd.
14.2 We are registered in [England and Wales] under registration number 09297845. 14.3 Our principal place of business is at 1 Orrell Street, Bury BL8 1PB. 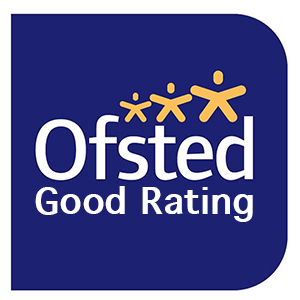 14.4 You can contact us by writing to the business address given above, by using our website contact form, by email to info@firststepsnursery.co.uk or by telephone on 0161 764 6752.